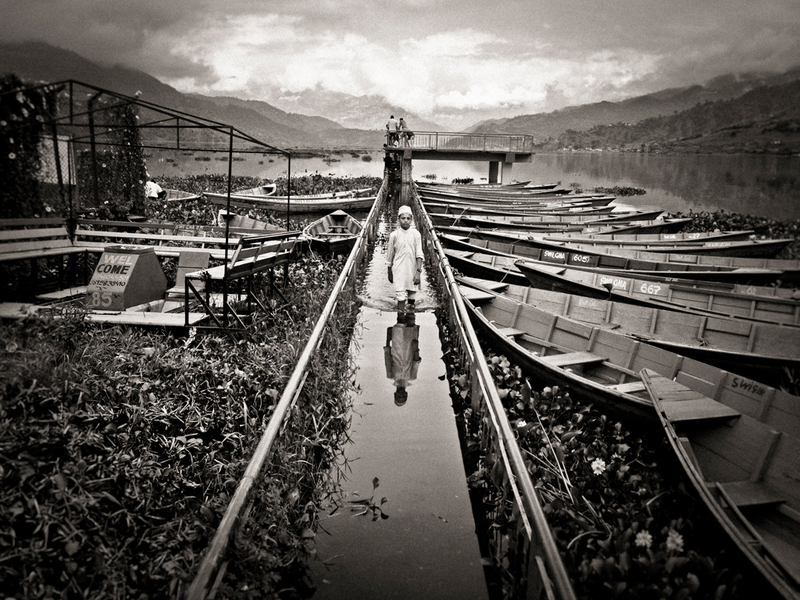 Treasure of Nepal Book from Gary Wornell on Vimeo. 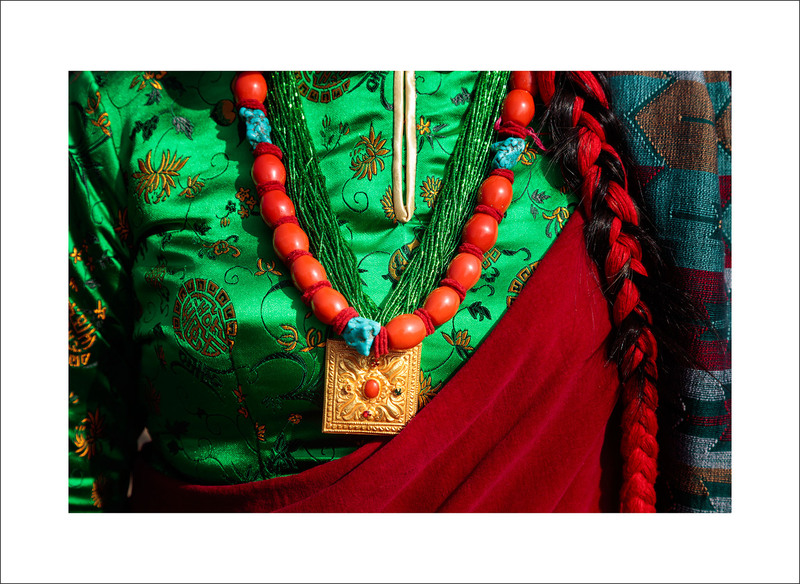 For the last 18 months I’ve been photographing the life and work of Nepalese crafts men and women in Kathmandu. My journey took me all over the Kathmandu valley, on a bicycle, in taxis and by motor scooter, meeting crafts men and women in a wide variety of disciplines. 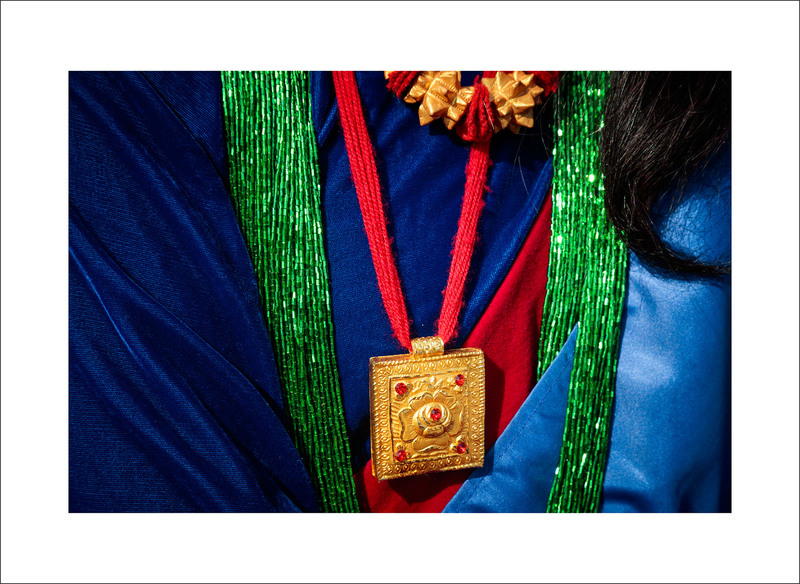 Their skills are deeply ingrained in the fabric of Nepal’s cultural traditions going back centuries. 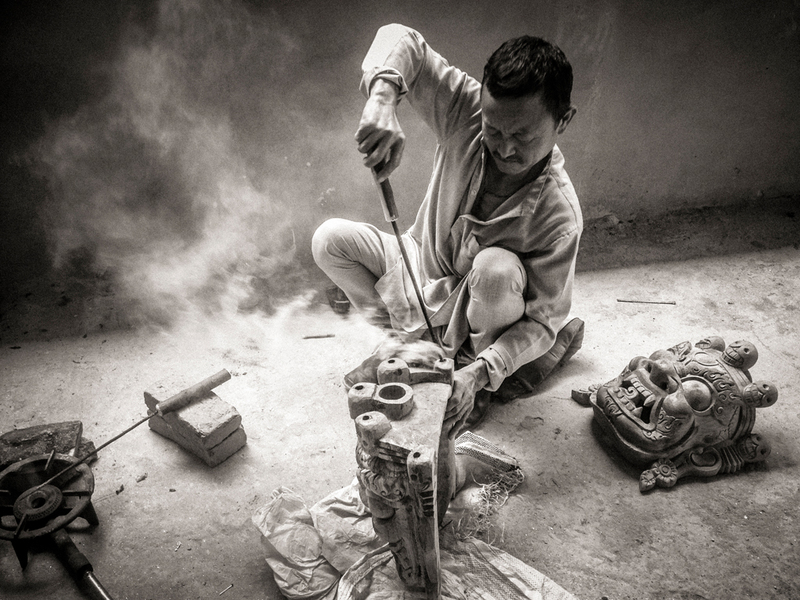 They follow in the footsteps of their ancestors; creating stunning works of art with tools they make themselves. It would take many volumes to cover all of the disciplines that the Kathmandu valley has to offer and so in this book I have made a personal selection of the crafts and the makers that inspired me most. 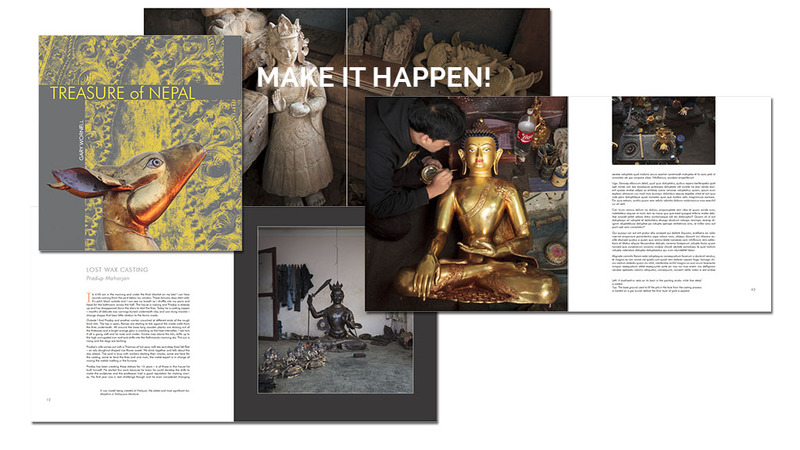 In these richly illustrated pages you will find lost wax casting of copper, gilding, statue face painting, repoussé, wood carving, stone carving, drum making, thanka painting, Tibetan jewellery, paper making, silk thanka, textiles and shell carving. Change is happening in Nepal. The children of these crafts men and women are going into higher education. They are leaving the family tradition behind and so in years to come many of these crafts might die out. Treasure of Nepal is a stunning book printed on the highest quality art book paper – Finnish Language Version and English Language Version – a photographic document at a unique period in Nepal’s history that illustrates the life and work of this gifted group of artisans – with stories that tell of my own experiences living among them in recent years. Maahenki have agreed to publish the book in autumn 2016 and it will be launched during the opening of Treasure of Nepal. Please enjoy the special rewards offered on the right, including signed copies of the book as well as original prints of images from Nepal. 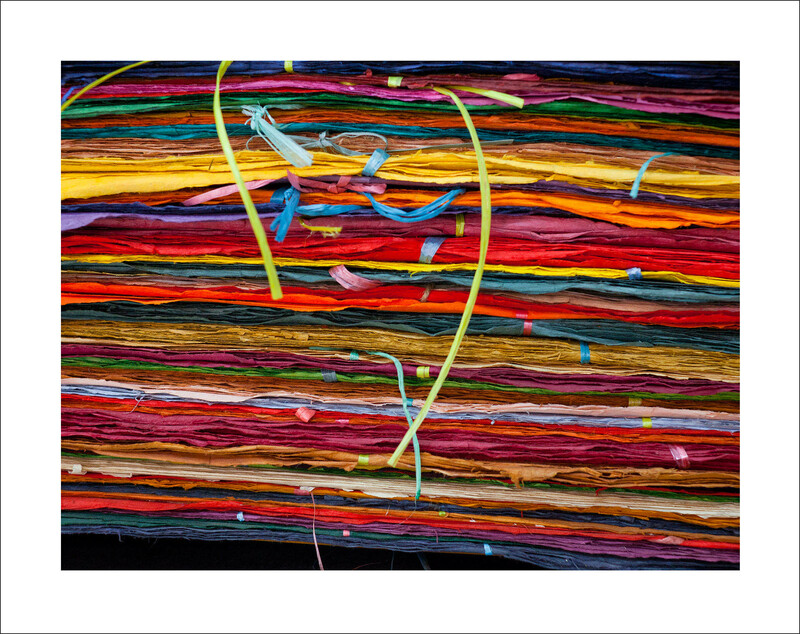 All prints are archival pigment ink prints signed by the artist. 3. Asking the artist to write an invoice from the campaign Holvi account. The total budget for this book exceeds 18 000 €. The goal for crowd funding is 10000€. The remaining portion is funded by the grants and by the artist. If the minimum amount is reached, but the maximum is not – then the book will be published only in English. Please help to spread the word about this project by sharing this link with your contacts. 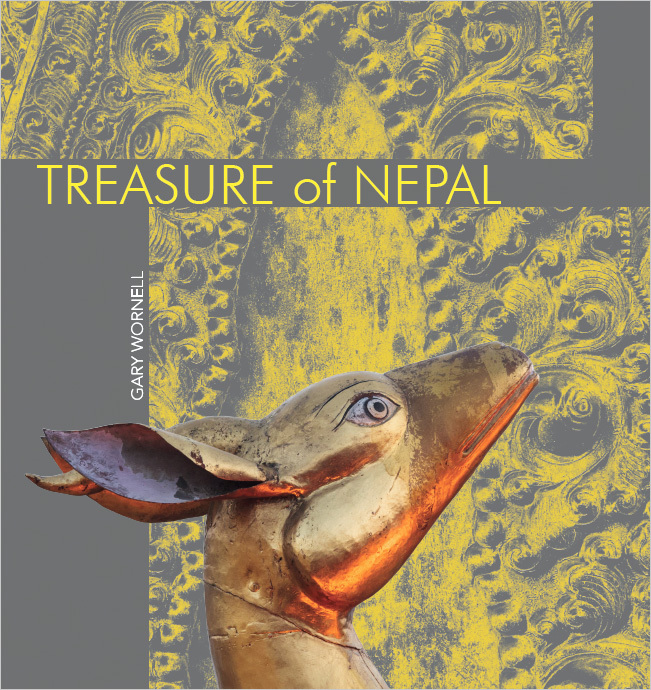 Signed copy of the Treasure of Nepal book including text and photographs by Gary Wornell. 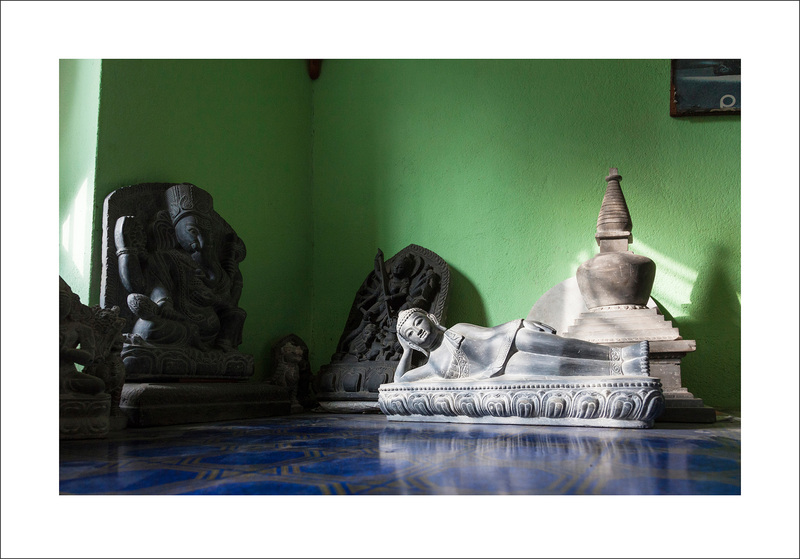 A Fine Art Print on Epson Hot Press Natural paper 55x40 cm including border and signed copy of Treasure of Nepal book. 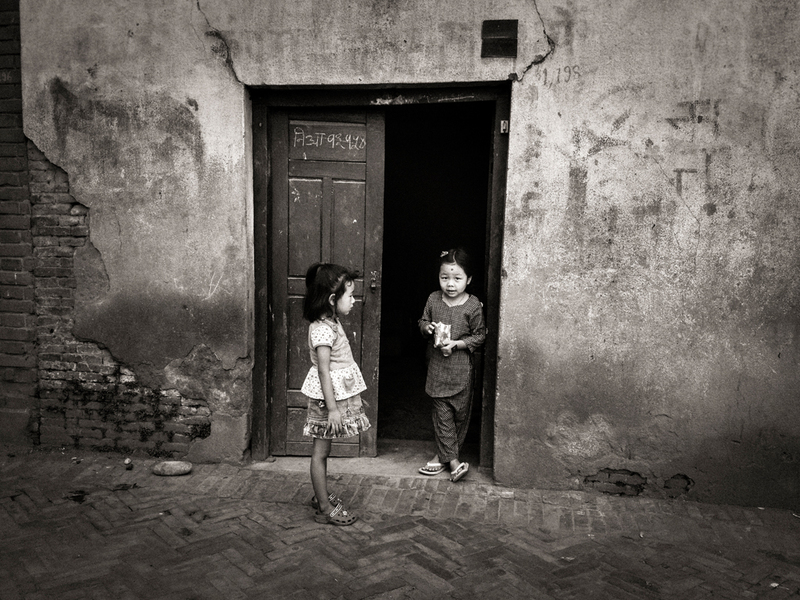 A Fine Art Print on Epson Hot Press Natural paper 62x50 cm including border and signed copy of Treasure of Nepal book. 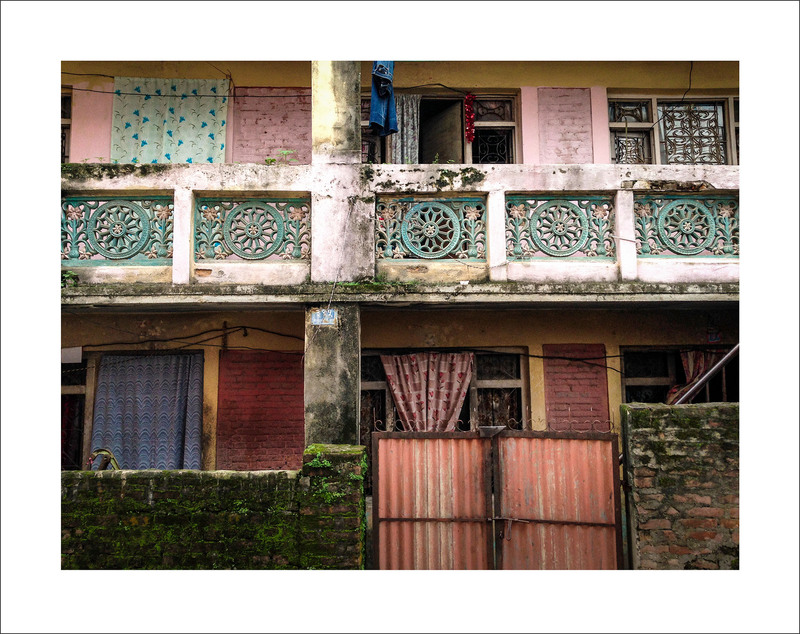 A Fine Art Print on Epson Hot Press Natural paper 64x45 cm including border and signed copy of Treasure of Nepal book. 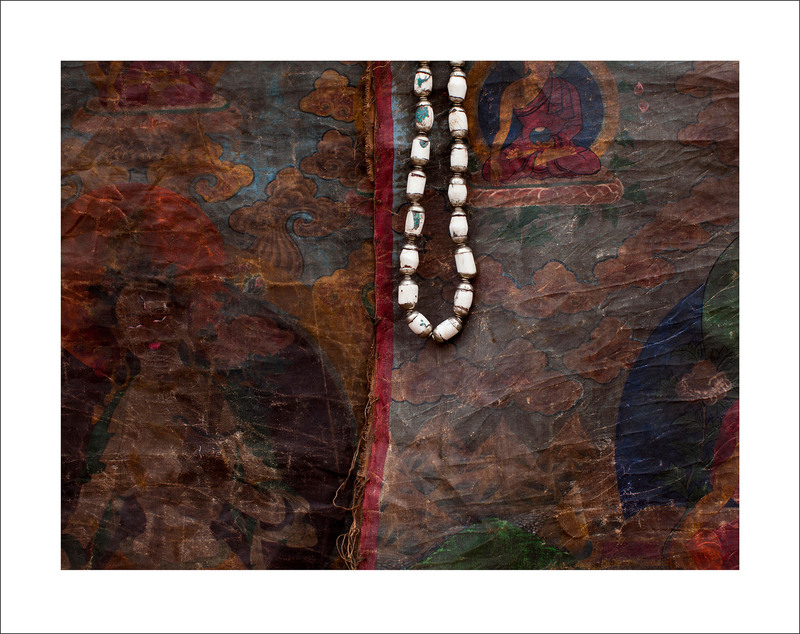 A Fine Art Print on Epson Hot Press Natural paper 62x49 cm including border and signed copy of Treasure of Nepal book. 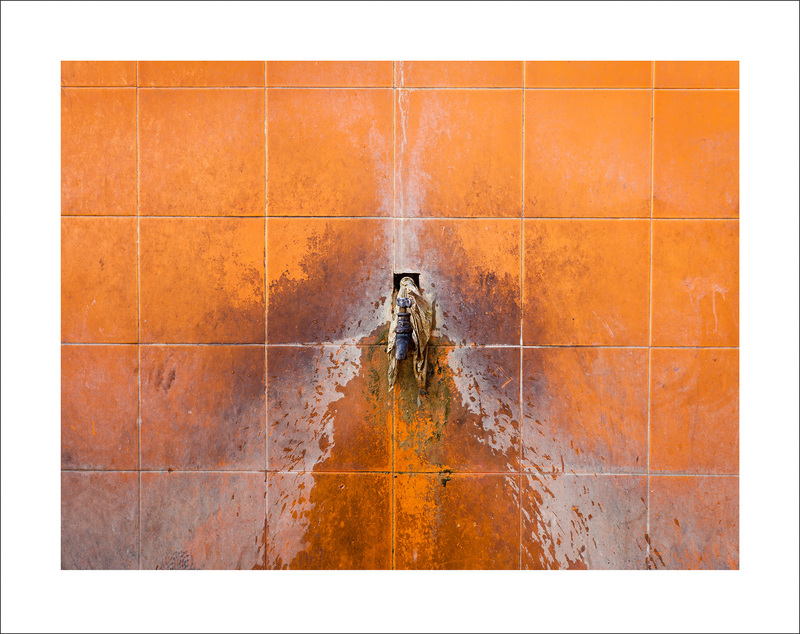 A signed Fine Art Print on Epson Japanese Kozo Paper A4 including border. Includes postage. Support the book by making a donation!